Grace in Year 6 has given all her lovely curly hair to support children with cancer. Her hair will be used to help make wigs for children who have lost their own through illness. 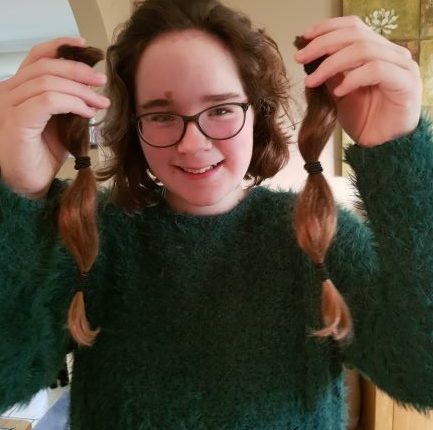 Many thanks to Edith, who donated her hair at Christmas and Grace, you are both stars!